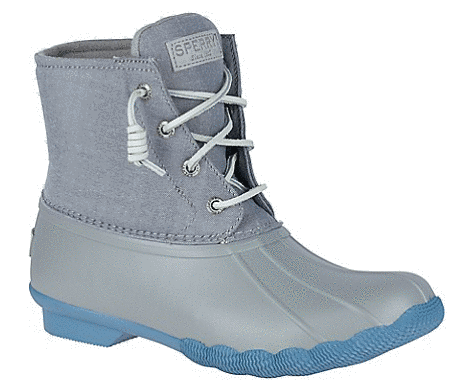 For today only, Sperry is offering a flash sale on select boots! 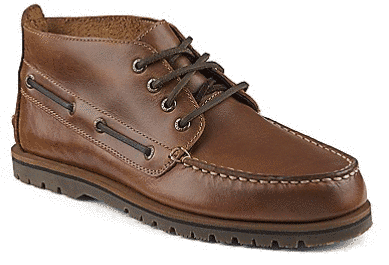 Get them for $59.99 (regularly up to $174.95). 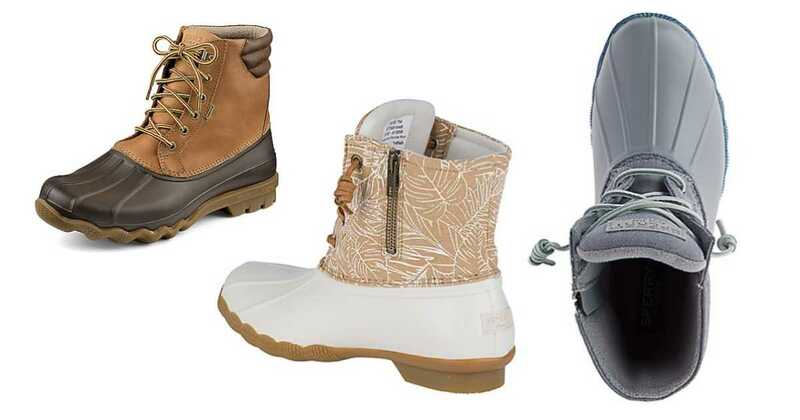 Save on duck boots and more.